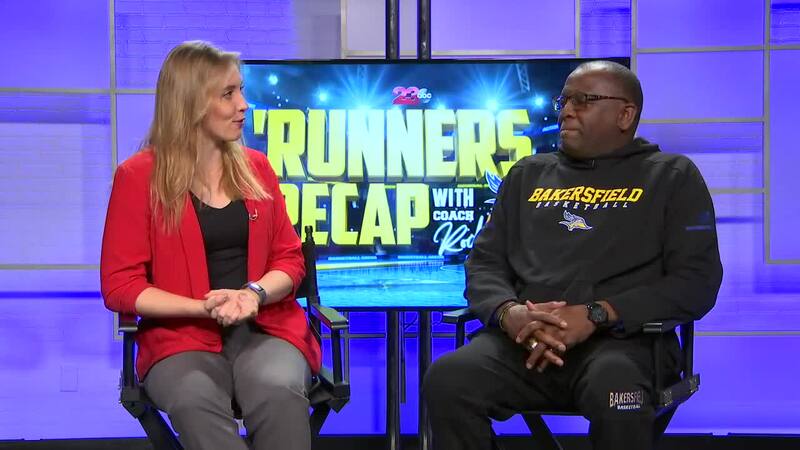 BAKERSFIELD, Calif. — Episode 22 of the 'Runners Recap with Rod Barnes. A weekly segment on 23ABC where Kari Osep sits down with head coach Rod Barnes of the CSUB men's basketball program. Barnes discussed the team's second opportunity at postseason competing in the CIT after falling in the opening round of the WAC Tournament. He also talks about the importance of his young team getting experience in postseason play.